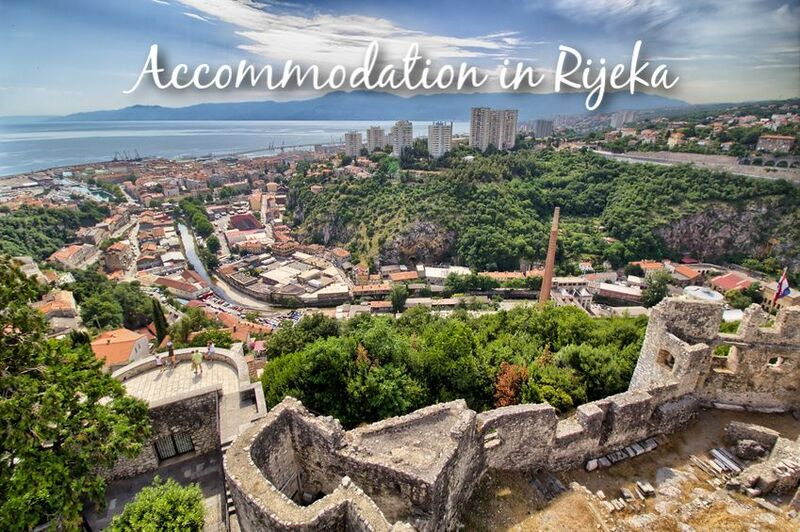 Rijeka is the third largest city in Croatia (after Croatia’s capital, Zagreb, and Split) and isn’t really considered much of a holiday place – as perhaps evidenced by the lack of accommodation in Rijeka listed below! It is perhaps more of a transit place, particularly if you’re taking a bus or ferry elsewhere – but if you do find yourself staying a night here, there are a number of sights and other amenities to keep you occupied. There is, however, plenty of options when it comes to hostels so budget travellers and backpackers can take their pick! If you’re after more choice in terms of hotel accommodation, we’d recommend staying in the gorgeous and rather swanky Opatija which is very close to Rijeka. See our Accommodation in Opatija page for more details. Botel Marina Single, double, triple and quadruple rooms, plus beds in mixed dormitories on a boat docked permanently by Rijeka’s harbour front!